Amman, Jordan – February 13, 2019 – International nursing leaders and educators kicked off the new year with a focus on human caring and the importance of “Caring Science in an Era of Disruption.” The King Hussein Cancer Center and Cancer Foundation—a medical center in Amman, Jordan that treats over 3,500 adult and pediatric patients annually—hosted world-renowned healthcare leaders, nurse educators, deans of colleges, and esteemed guests at this trailblazing event. During the January 31st symposium, participants attended keynote presentations and expert panel discussions. Caring Science Theory shaped this transformative event by expounding on the boldness needed to nurture the practice of human caring in an ever-changing world. Nurse legend Jean Watson, PhD, RN, AHN-BC, FAAN, LL (AAN), Distinguished Professor and Founder/Director of Watson Caring Science Institute, shared her continued mission to restore the profound nature of caring-healing within current healthcare systems worldwide. Dr. Watson illustrated the importance of expanding Caring Science into global philosophies, theories, ethics, and the practice of human caring. 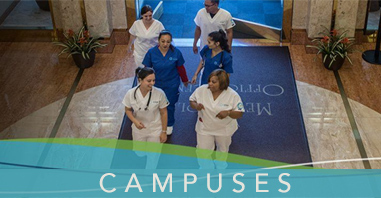 Doing so would allow the healthcare community to retain and nurture their most precious resource: professional nurses and transdisciplinary team members. The future of nursing and caring starts at the top, a belief which was expressed in a presentation on “Caring Leadership in an Era of Disruption” by Abdel Yosef, PhD, RN, CNE, the Chief Academic Officer of Unitek Learning. Dr. Yosef’s presentation highlighted major segments of the global economy that have already undergone permanent technological and social disruptions, such as the movie or transportation industries. 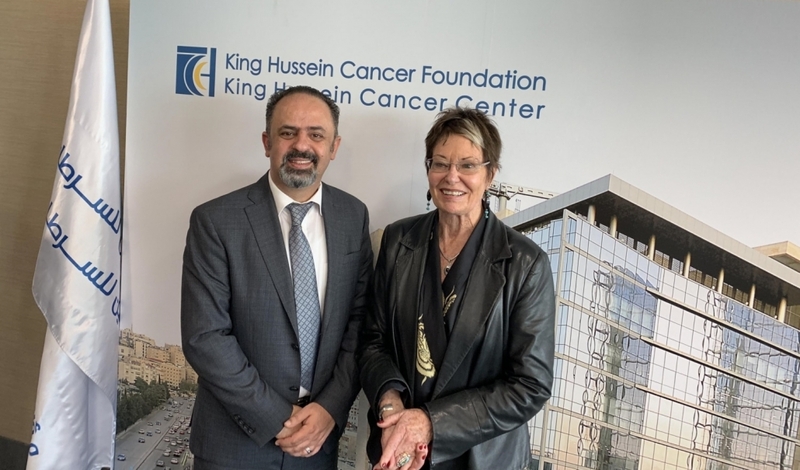 The King Hussein Cancer Center and Cancer Foundation presented Dr. Yosef and Dr. Watson with awards of appreciation for their efforts to support the healthcare professionals at the symposium. Following the symposium, Dr. Watson and Dr. Yosef participated in the international conference, “Middle Eastern Nurses and Partners Uniting in Human Caring” in Aqaba, Jordan. The conference also celebrated the efforts of Middle Eastern nurses and educators who have united to support human caring principles. Both events provided an opportunity for healthcare leaders to hear from academia and promote the outstanding practice of Caring Science. These events demonstrated Unitek Learning’s commitment to improve quality of care. As an academic institution, they strive to support patients, healthcare practices, and healthcare innovation at the international level. Unitek Learning is the parent company of several distinguished learning institutions: Unitek College, Unitek EMT, Eagle Gate College, and Provo College. Taught by experienced professionals, Unitek programs teach the best-practice clinical practices and theory used in the field today. 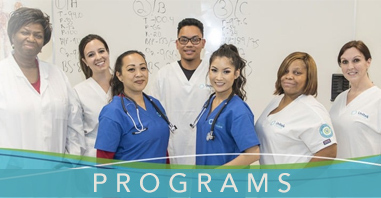 Equipped with a multitude of sought-after skills, Unitek graduates are prepared to excel in many of the fastest-growing careers in healthcare and nursing.